The Vailima-based Secretariat of the Pacific Regional Environment Progamme (S.P.R.E.P.) and the University of Newcastle have signed a Memorandum of Understanding at the inaugural Clean Pacific Roundtable in Suva. The agreement signifies the beginning of a new partnership to implement solutions for the benefit of both the environment and Pacific island communities. Through the agreement, the University of Newcastle's excellence in applied research, development and problem solving will be utilised by S.P.R.E.P. in a number of environmental fields. These include expertise in energy efficiency and renewable energy, resource management, contaminated land and hazardous wastes, sustainable environmental practices, disaster preparedness and risk reduction and connection to business and the private sector. 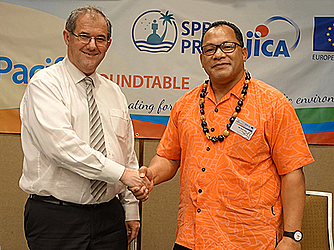 At the signing, Director General of S.P.R.E.P., Leota Kosi Latu, said the signing of this agreement signifies an important partnership. 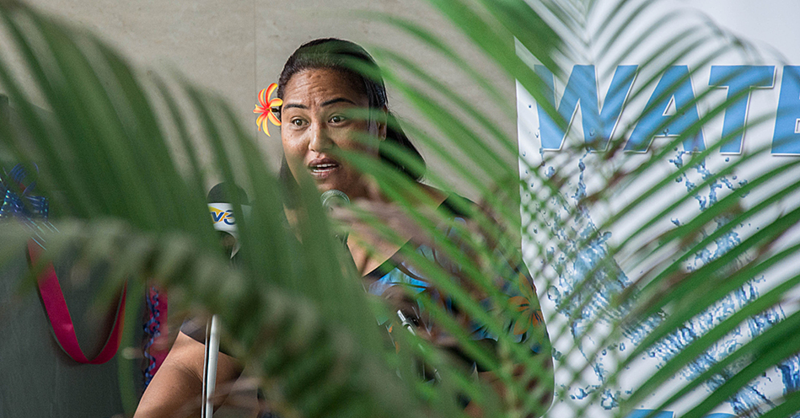 "The expertise and ability that the University of Newcastle brings in terms of applied solutions will be incredibly useful to the work of S.P.R.E.P., our member countries and territories and to the whole Pacific region,” said Leota. “This is a momentous occasion for S.P.R.E.P. 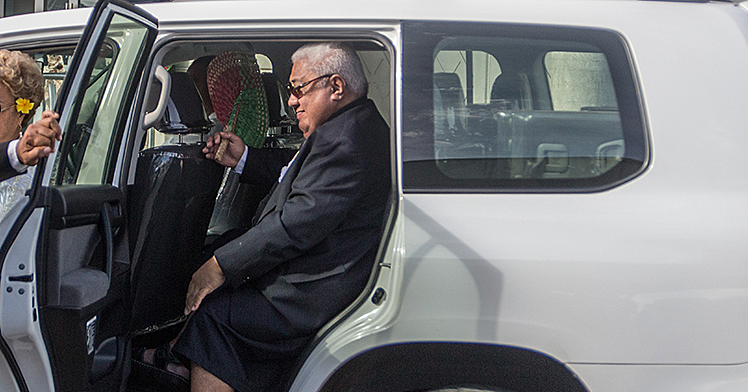 and can be considered to be one of the enduring outcomes from this Clean Pacific Roundtable." Signing the M.o.U. on behalf of the University of Newcastle was Dr. Alan Broadfoot, Director of the Newcastle Institute for Energy and Resources. Mr. Broadfoot expressed his delight at the new commitment to cooperation between the two parties. 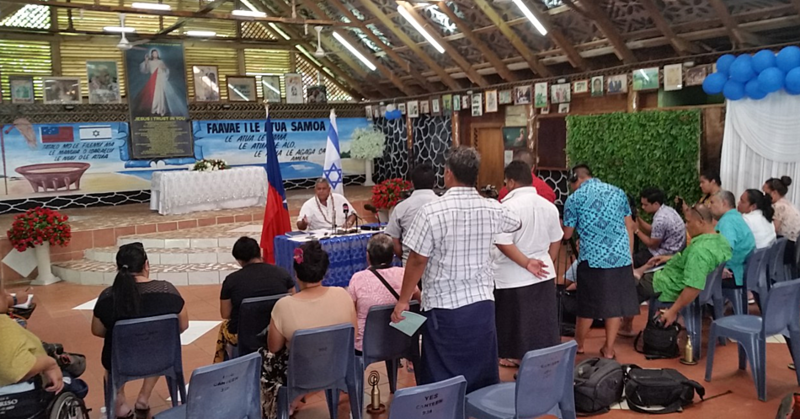 "The University of Newcastle is very excited to be here at the Clean Pacific Roundtable where three of our Professors are here to engage with the programme,” he said. “We come with the strength and motivation to work with S.P.R.E.P. and its members to develop solutions through applied research, integrated training and innovation. It’s the beginning of a new partnership and we’re looking forward to working with S.P.R.E.P. to implement practical solutions across the region."